If you did not receive an invitation, please contact Dawn Hartmeister and make your reservation. Payment may be made at the door. 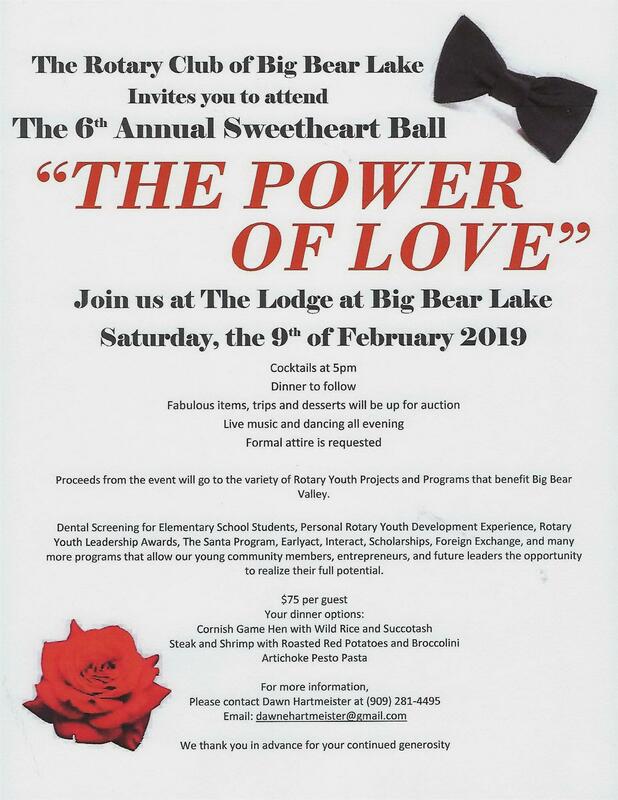 Come, bring your sweetheart and enjoy the evening.